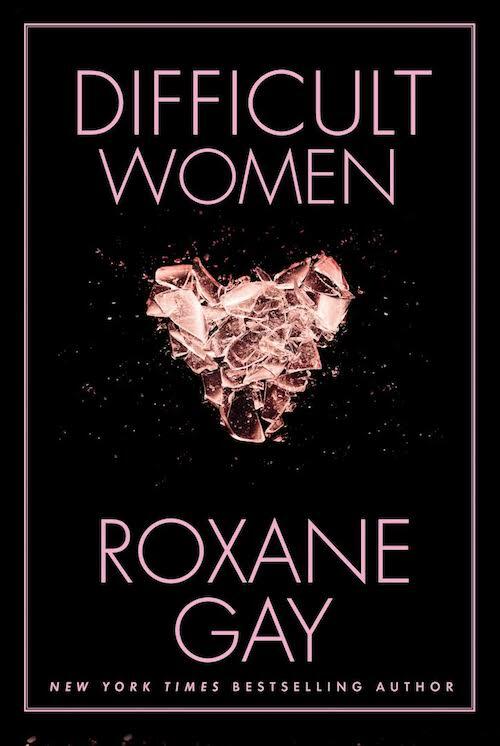 DIFFICULT WOMEN by culture critic ROXANE GAY. Not your average collection of short stories, but a tour de force of storytelling about women who are passionate inhabitants of life. Some beautiful. Some quirky. Some super-smart. Most troubled. All survivors. All real. You’ll be shocked and maybe appalled, but in a good way.